﻿ Tropical View Inn and Restaurant, Laguna | FROM $17 - SAVE ON AGODA! "Convenient for the river trip, and close to town." Have a question for Tropical View Inn and Restaurant? 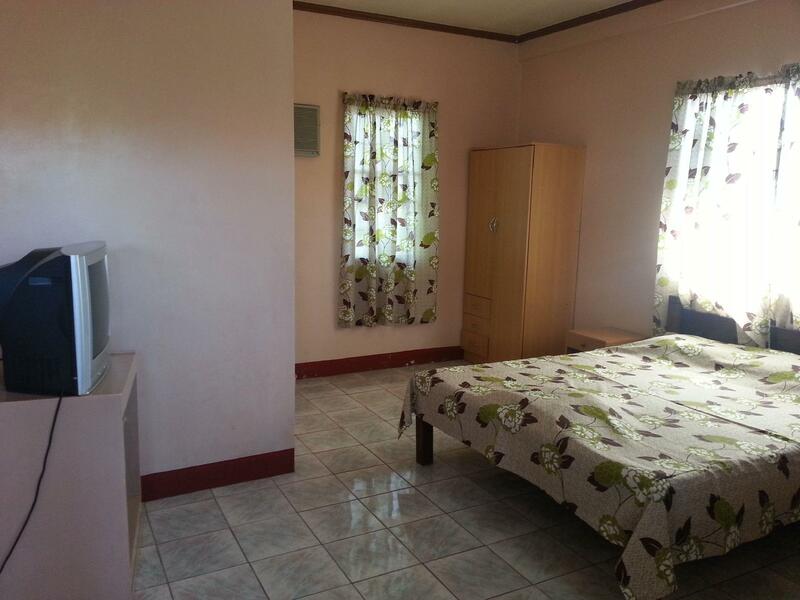 Ideal for fun and relaxation, Tropical View Inn and Restaurant is located in the Pagsanjan area of Laguna. From here, guests can enjoy easy access to all that the lively city has to offer. With its convenient location, the hotel offers easy access to the city's must-see destinations. At Tropical View Inn and Restaurant, the excellent service and superior facilities make for an unforgettable stay. To name a few of the hotel's facilities, there are daily housekeeping, Wi-Fi in public areas, car park, BBQ facilities, restaurant. The ambiance of Tropical View Inn and Restaurant is reflected in every guestroom. non smoking rooms, air conditioning, desk, balcony/terrace, television are just some of the facilities that can be found throughout the property. Besides, the hotel's host of recreational offerings ensures you have plenty to do during your stay. Tropical View Inn and Restaurant is an ideal place of stay for travelers seeking charm, comfort and convenience in Laguna. 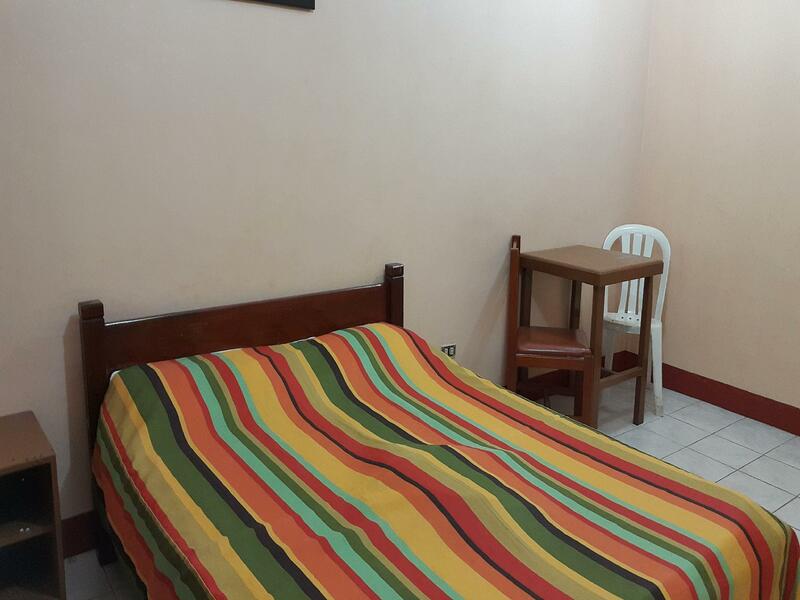 "Big room with aircondition, clean bathroom and a tv with a n..."
Good place for sleep and departure for visiting Pagsanjan Falls. Air conditioning, hot shower, but no plastic seat on the toilet.It seems that this is not so unusual in Philippines, mostly in Laguna. Big room with aircondition, clean bathroom and a tv with a nice cable network what more can I ask. They seems to be the cheapest in Pagsanjan. The room was quite large, and the staff was very efficient and friendly. Room needs upgrading & maintenance. Cold shower only. A budget room and not so bad for the price. Close to restuarants and mall. River falls trip available in adjacent restuarant. Pinoy nga naman... Sorry for your inconvenience. Can you please elaborate? Otherwise, i’ll think of you as a business competitor on a demolition job. Convenient for the river trip, and close to town. Get an upstairs room. Although it is an average room, it was very clean and the air con worked well. The only negative was the toilet seat which was all roughed up, it looked like certain tourists had squatted on it with their shoes. It really needed to be changed. If you want something fancy, stay elsewhere and pay double. It was an acceptable place. Die Lage am Pier ist hervorragend! Das Zimmer war einfach aber sauber und zweckmäßig eingerichtet.